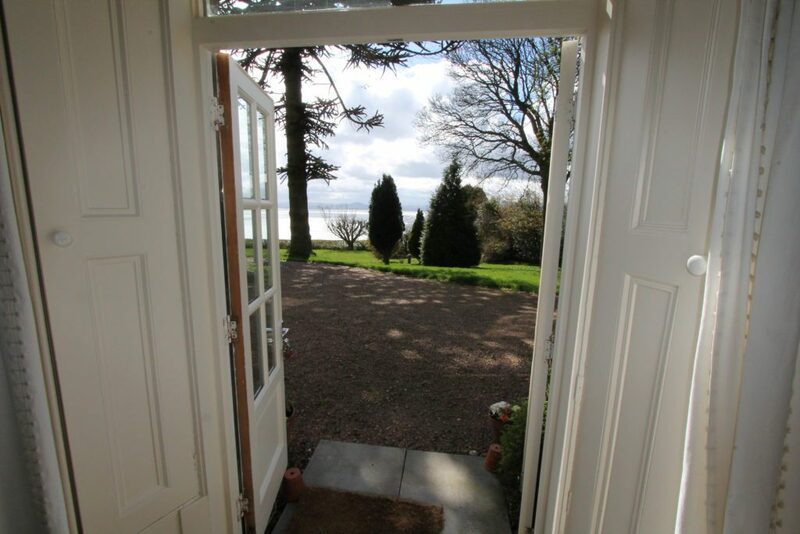 This spacious self-catering holiday flat is just 1½ miles from Aberdour in Fife and offers stunning views over the Firth of Forth. 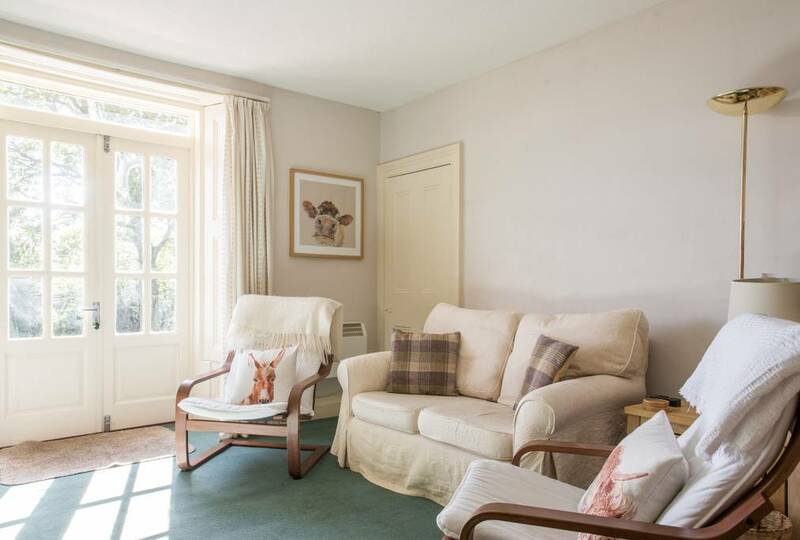 Living Room with Dining and Kitchen area has French doors opening on to the garden. 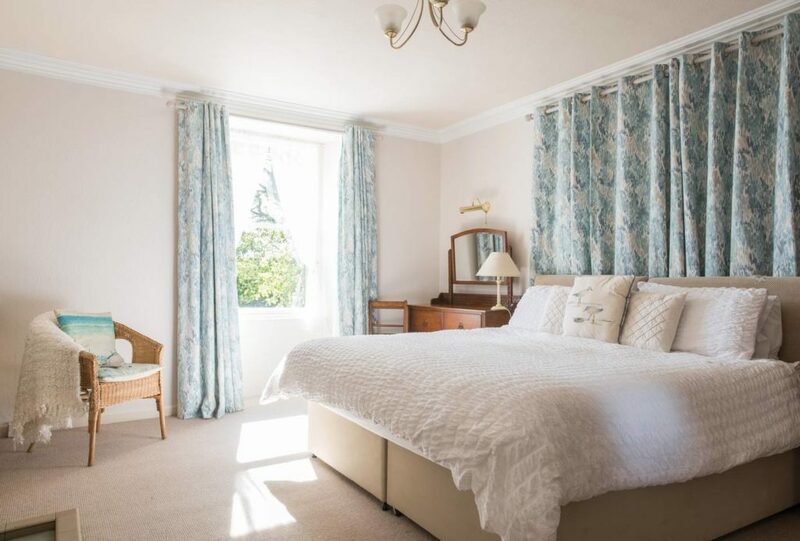 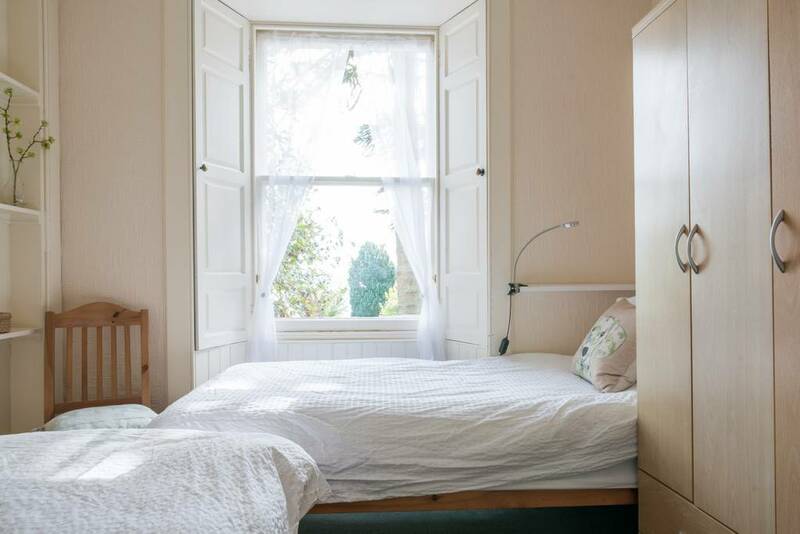 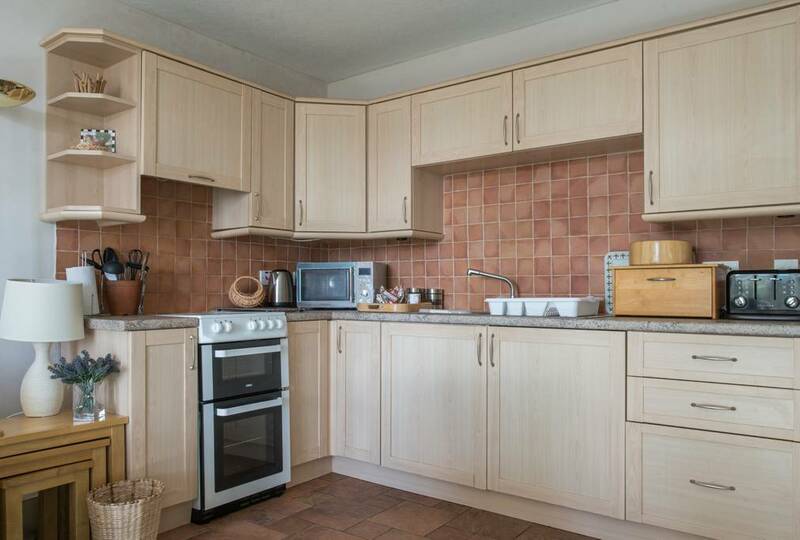 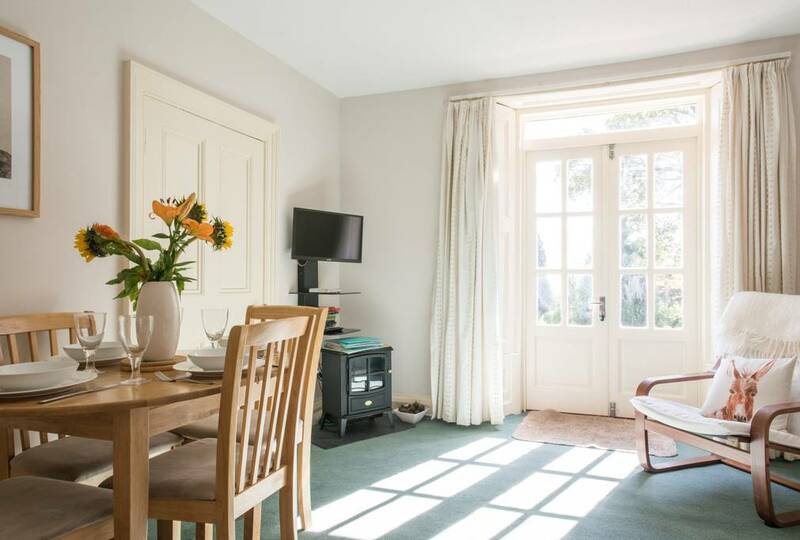 Located within easy reach of Edinburgh, St Andrews, Dunfermline and Perth, Dalachy is the perfect location for your self-catering holiday in Scotland. 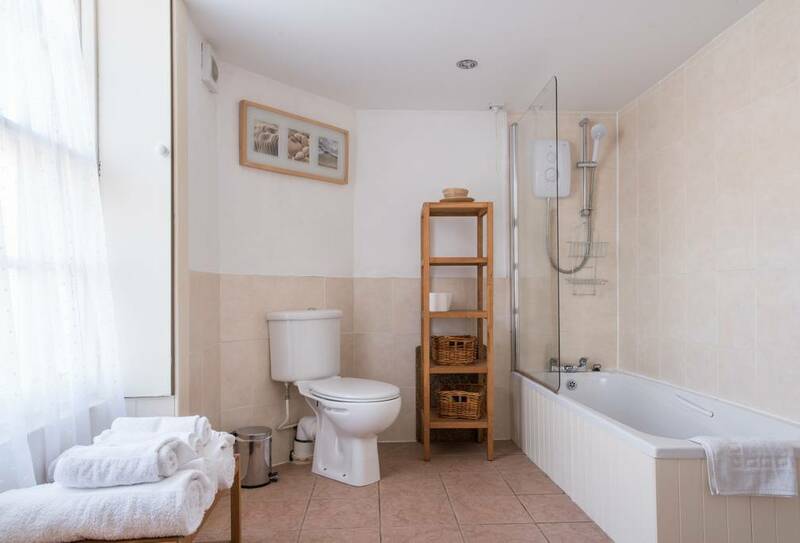 Whether your perfect holiday includes touring, shopping, theatre, sport or simply relaxing in the large garden this self-catering farmhouse accommodation is the ideal place to stay!